Our customers love these napkins! 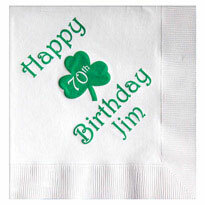 If you are not sure what to get go with a tried and true favorite from our best selling napkins. They have been personalized for weddings, birthdays, business events, conventions and more. 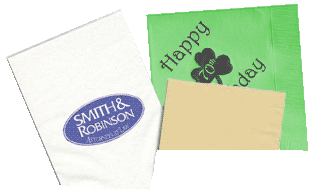 These napkins will look great on any table and fit in most event budgets.